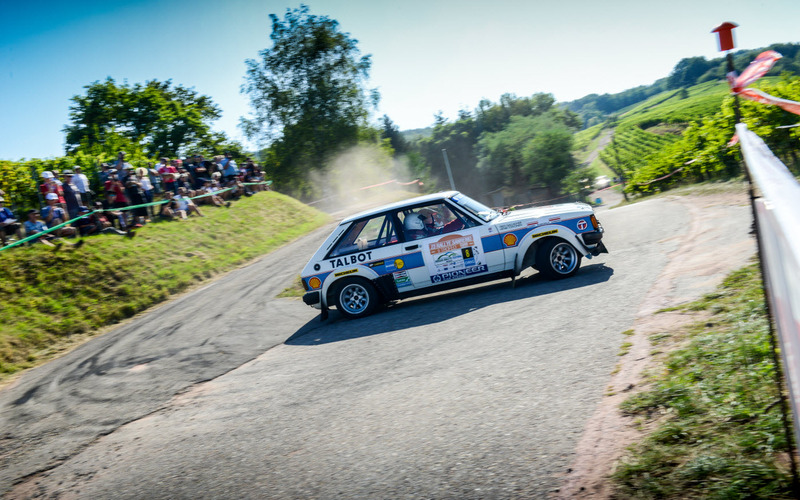 Requests for pre-entries at the 3rd Vosges Rallye Festival can now be submitted online. 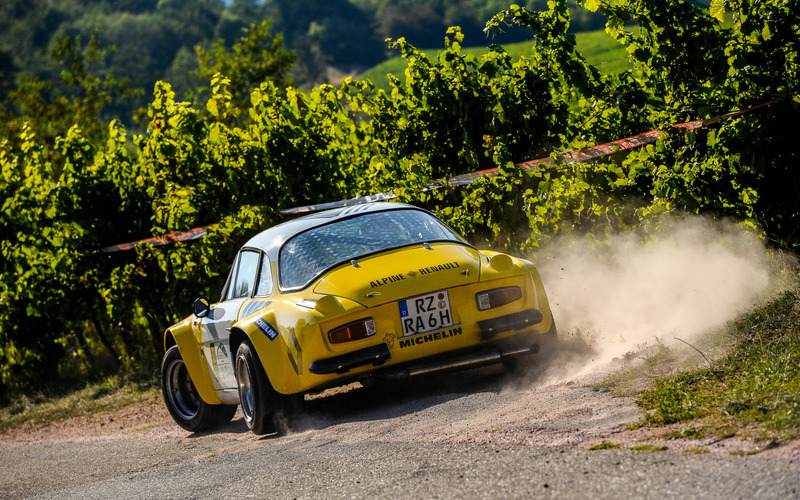 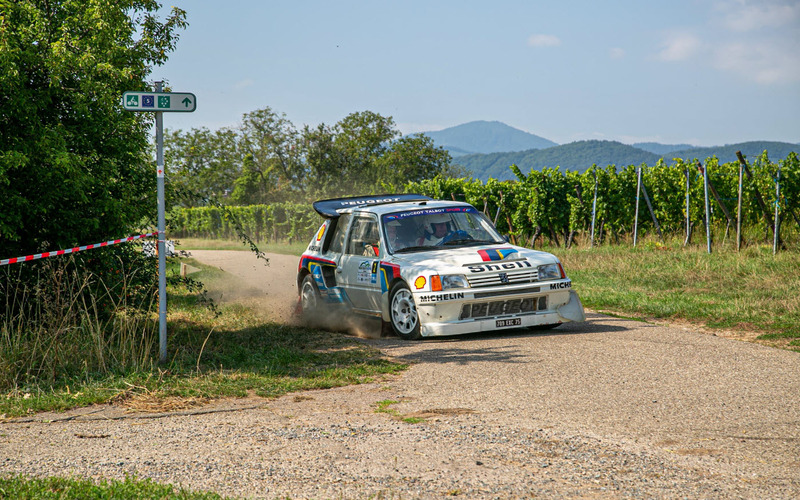 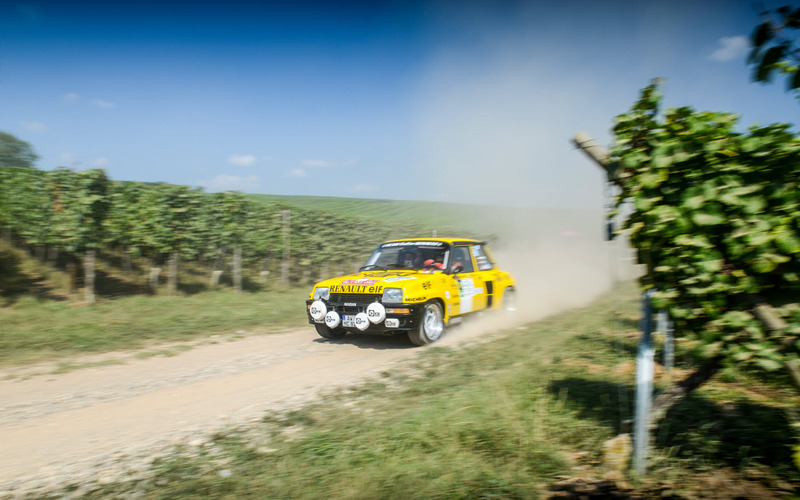 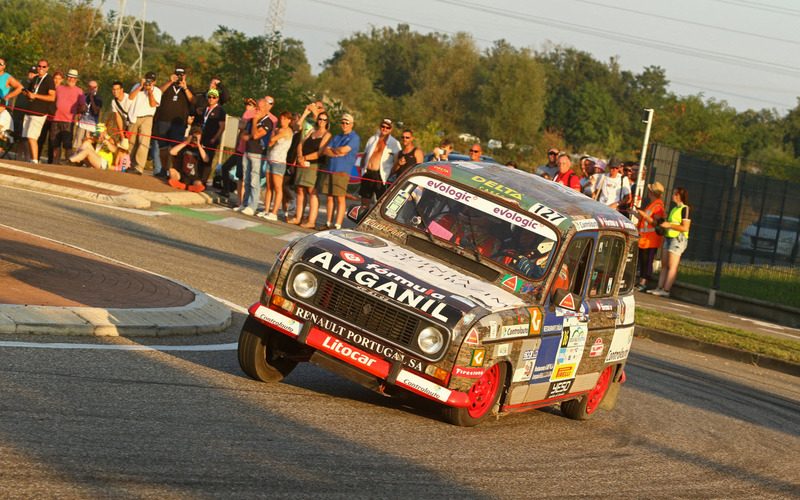 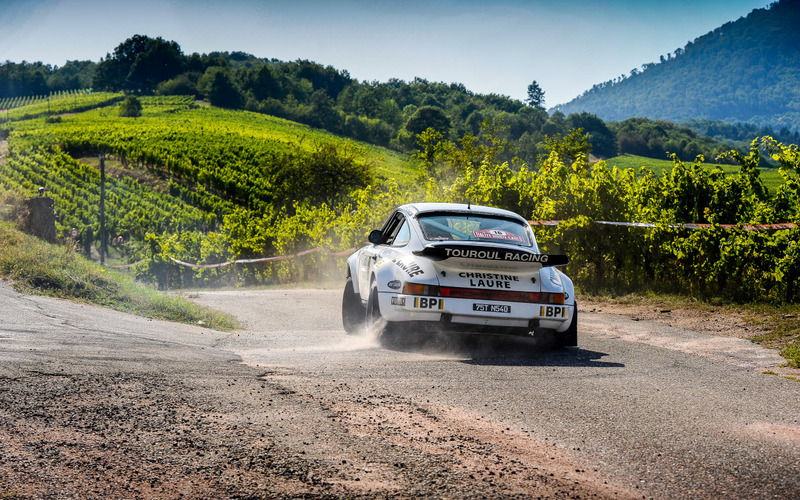 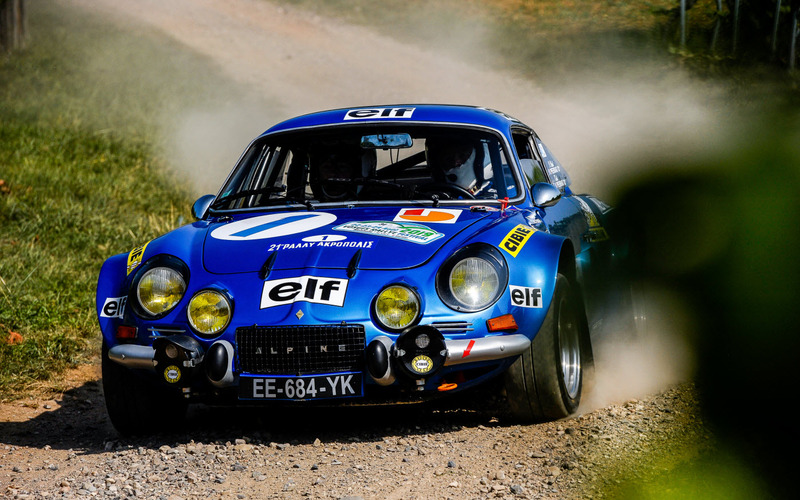 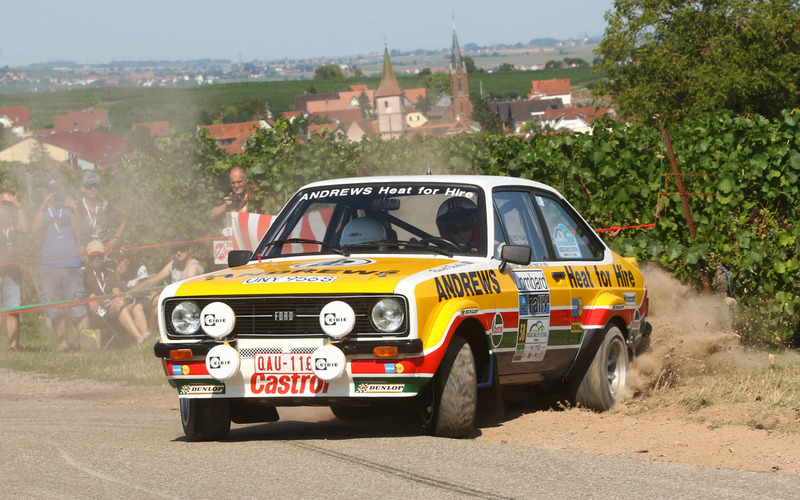 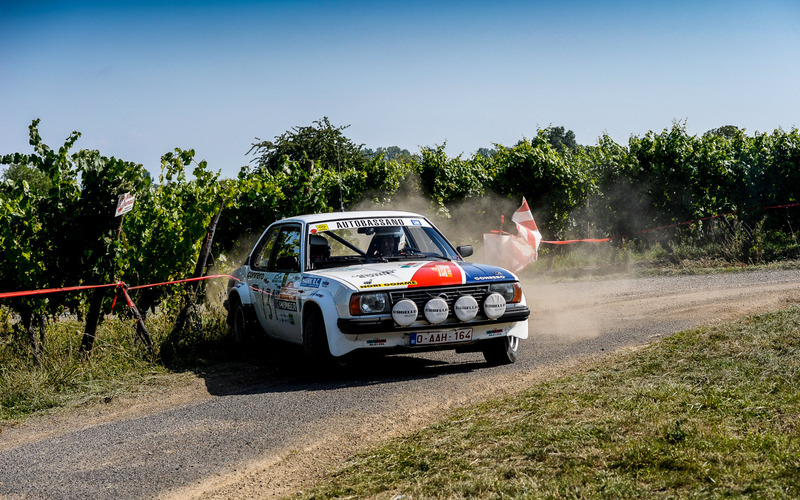 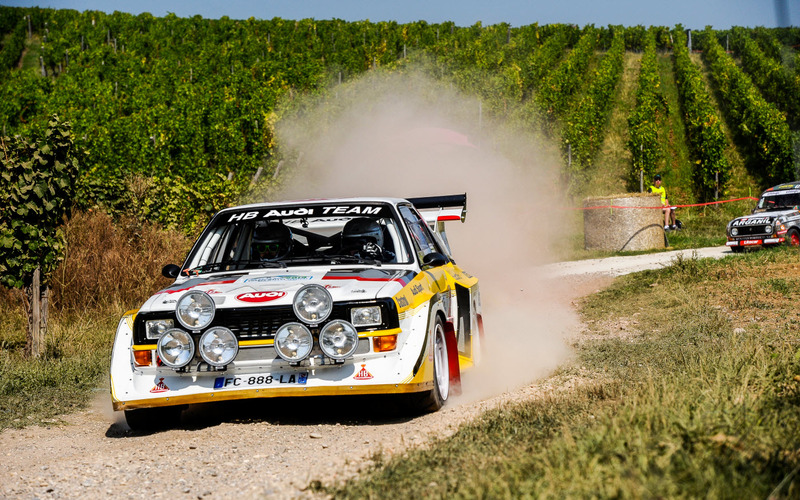 THE VOSGES RALLYE FESTIVAL WILL QUARTER IN MOLSHEIM. 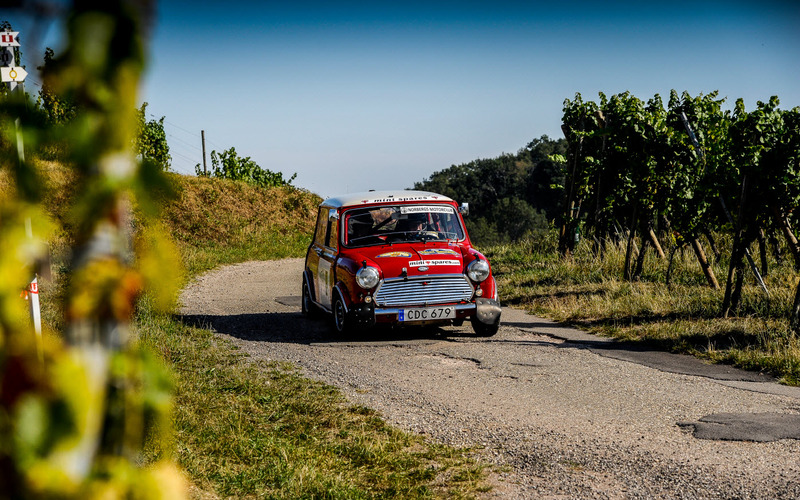 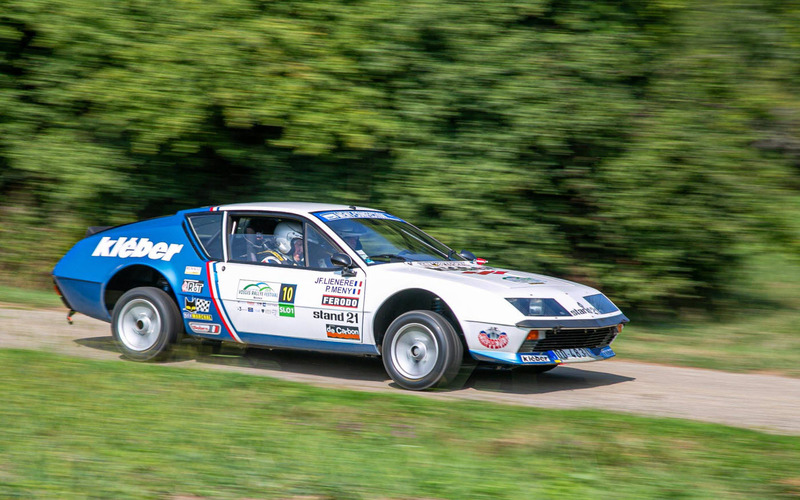 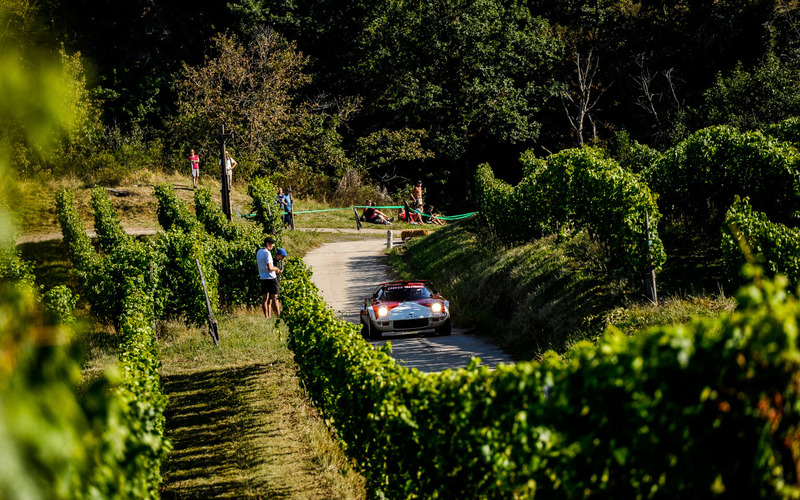 After the two first editions when the participants started in La Bresse, the Vosges Rallye Festival will quarter now on the other slope of the Vosges Mountains.